Don Wyrtzen is recognized as one of the leading musicians and statesmen in Christian music. He is a graduate of Moody Bible Institute, The King's College, and Dallas Theological Seminary. 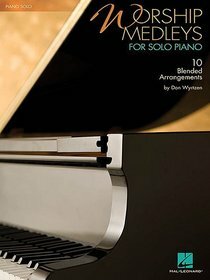 Don has arranged/composed over four hundred anthems and sacred songs. He resides with his family in Brentwood, Tennessee.